Chris & Emily, two teenagers who became inseperable since birth both seal a suicide pact , suddenly things get outta hands and Chris gets charged for murdering and discovers her pregnancy who she manages to hide from her family and Chris. Breathtaking and full of suspence story, I was in between not believing that Chris shot Emily but later I became in doubt that he must have killed her . The grief of her family, the shock of her boyfriend and how teenage love can get so complicated. 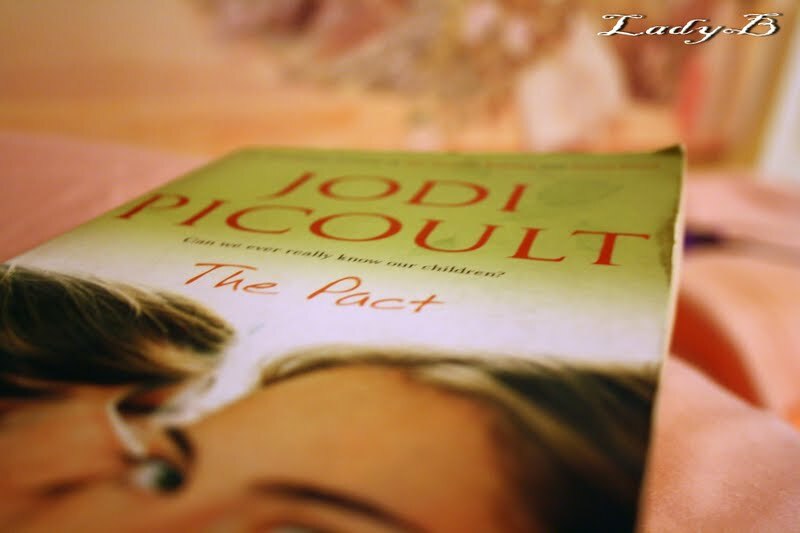 Among all Jodi Picoult books, by far it's the best book ! i LOVE this book! it was so hard for me to put it down, and like u said it is her BEST book. I tried reading other jodi picoult books, but i could never finish them for some reason.